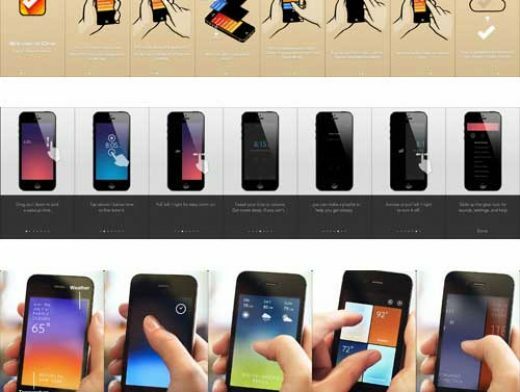 Clear, Rise and Solar are three examples of a trend of “gesture driven” apps with a flat UI. These are novelty apps for people lusting for the very latest in app design. Besides using a more flat UI style, which is a topic for a different discussion, all apps contain non-standard interactions. This means users don’t know how to use them beforehand, and all start with a multi-step UI walkthrough before you get to use the app. Should you ditch your interface? Previous story Should you ditch your interface?